I agree with regards to Mitro and Co, but a defence of Bettinelli, Chrisite, Odoi, Le Marchand and Bryan would be just fine in the Championship. And thats the bare minimum, may potentially include Mawson too. A top post from you and one I would recommend as a sensible outline of what may start the ball rolling in the right direction once again. And some have even gone and got relegated again. No way I'd put money on us bouncing back. Too many people underestimate just how competitive the Championship is and (assuming we do go down this season) I wouldn't be surprised if we had a season comparable to the one Stoke are currently experiencing. That said, there is no point in being in the Premier League just for the sake of it. 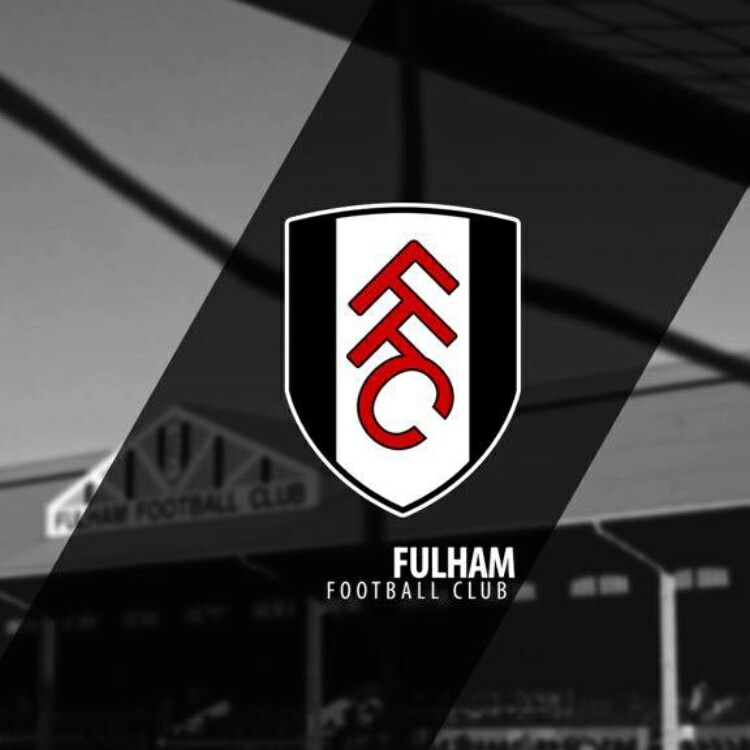 This season has been the biggest non event in my 46 years of supporting Fulham and, after the euphoria of the second half of last season, unless the lessons are to be learned off the pitch (as they should have been after our last relegation) there would be no point in promotion. We could not have been promoted at a better time than last season. Everything was perfect for us to return to the top flight, knowing that if we didn't go up the squad would in all likelihood be broken up and the manager headhunted by an existing Premier League club. Sounds stupid but I was actually slightly relieved we didn't go up the season before as I would have expected the sort of season we're having now. This season will have been an absolute waste of everybody's time if we get relegated because it would have been so completely and utterly avoidable. The rationale behind player recruitment has to change fundamentally if we aspire to ever be an established Premier League club again. Mr Khan has done some wonderful things for our club and I believe his affection for Fulham is both genuine and sincere but he has to make possibly the hardest decision of all if he is to realise his dream of Fulham dining at the top table for years to come. Give me the cut and thrust of the Championship any day over what we have had to endure this season unless we miraculously survive and change happens. There's still a chance of survival but that would require the manager to cut loose and put his faith in some of those who got us here. Putting Tom and Ryan's names.on the team sheet would be a good place to start. If we take the "rebuild" approach I will stake my house on us not coming back up under the Khans' ownership. That team for me wouldnt make the play-offs and in any case, I don't see us having anywhere near that sort of budget. The budget will be half that at best. And of course in the highly unlikely event we come back up, we need another complete "rebuild" like we had this year, and we know how that story ends. The "rebuild" approach will give us, at best, 4-5 years of championship mediocrity before the Khans get bored and sell up. I started this thread largely because I'd noticed that 2 of our journeyman rejects - Norwood and Stearman - were responsible for Sheffield United's victory last night and Sheffield U are in 3rd place, only 2pts off automatic. I know Utd have done well in recent seasons before falling away but it shows how well-organised, motivated limited resources can make a mark in the championship. (Viz Cardiff ) Even if we lose Mitro, Sess, TC (apart from loanees Schurrle, Chambers, Rico) we should still be able to mount a strong challenge BUT I fully agree with Sgt Fulham. What worries me most too is who our manager will be. If it's Ranieri I wouldn't bet 10 pence on our doing well. Ridiculous OP. Most of the team we have now will be gone. As per when we went down last time ... expect mid table at best for two seasons. See where we get to after then. I think that if you read the OP you'll see it was a question. Seeing that team in print just made me cry. Why? 7 of that 11 paid their dues in getting us promoted last season as part of the squad. Mitro ,Babel and Sess are all capable of performing in this league. There are worse squads and poor defences ahead of us in the league which we are not scoring against not beating. Indeed they did but with the exception of Button and from time to time Stefjo none of them set our collective worlds on fire. Indeed if there was such a FoF award for bringing fans to tears would Fonte not be right up there with Soares and Sigurdsson? I will hold my hands up and admit I have never seen Jozabed play but I have not seen him mentioned in any dispatches for a long time. That eleven, as those selected for the first game of next season, are going to need one heck of a summer. Not impossible but it will take a better head coach than we have now and it cannot really wait until July to start. I make it 9 who were actually 'part of the squad' at some point last season. And yet only 3 were consistently chosen for selection. So I think that rather undermines, rather than supports, the case for those sorts of player being good enough to get us promoted. seven of them made twenty or more apperence, two were not even available and one was a loan and another hardly used. As past of a squad the majority are clearly good enough to be part of a squad to go up... Because it did. Tear up the Championship? If that idiot Clownio is still in charge (and I have a feeling the Khans will make the same mistakes as last time we went down) the squad we would have left would have trouble tearing up a newspaper . How can we possibly predict our fortunes. As past of a squad the majority are clearly good enough to be part of a squad to go up... Because it did. Not sure I follow that reasoning. "They are good enough to be part of a squad to go up... Yes but only if the other part of the squad is much better." In the same way that Dan Burn and David Button are good enough to be "part of the squad" in a decent PL team. But what if those players are the spine of your team? Not sure that logic makes sense. "They are good enough to be part of a squad to go up... Provided the other part of the squad is much better." In the same way that Dan Burn and David Button are good enough to part of the squad in a decent PL team. But what if those players are the spine of your team?